This photo was taken at Irvine Regional Park in Orang County. I love taking families here for their portrait session. The trees are beautiful and have a real fall feeling. 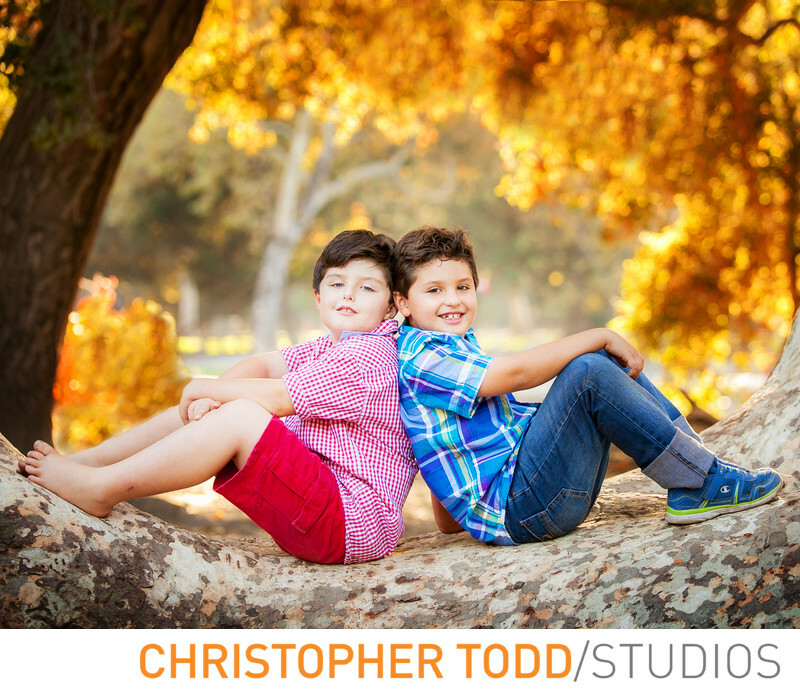 If you are looking for an OC family photographer we hope you will consider Christopher Todd Studios. Location: 1 Irvine Park Rd, Orange, CA 92869 . 1/80; f/3.2; ISO 250; 95.0 mm.